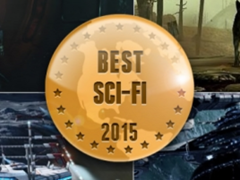 Vote for Galactic Civilizations III in the Game-Debate Awards for Best Sci-Fi Game! Game-Debate.com has a Global Games Award going and has nominated Galactic Civilizations III as best Sci-Fi game. Head over and cast your vote! You're sharing a category with Fallout 4? Unlucky. I voted but I am with Nasselus on this one. The two games could not be more further apart in gameplay and Fallout 4 would crush GCIII in any voting against it. 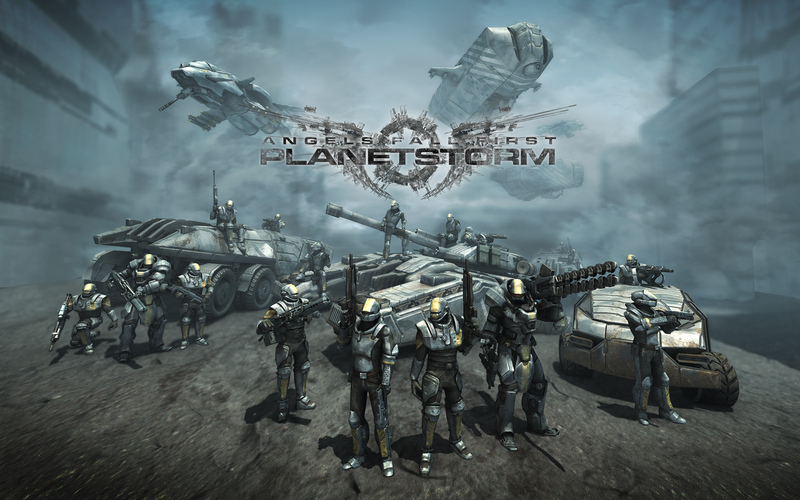 If GCIII were pitted as best 4x Sci Fi game I think it would be more reasonable. Yea also, as the games stands right now, I wouldn't say it is the best sci-gi game either regardless of fallout 4. Maybe in a year or so, but not right now. Or just 4X games in general. It's a bizarre and weird categorization system to base it purely on theme with no regard to gameplay. No strategy game ever is going to be able to match the mass appeal of a triple-A title FPS RPG on multiple platforms, and the votes if anything will just reflect the relative popularity of the different genres. I vote for what I think is the best Sci-fi game. Telling me to vote Gal Civ 3 because `fanboy` isn`t the way I do things. ^ Settle down. You don't have to vote for GC3 if you don't want to. Funny story, I haven't written a review for this game yet, because I'd have to tell the truth, and I'd much rather wait til I have something I'd rather say. I could really use an explanation on how this reaction is valid. Of course you don't react that way. Very few people on these forums do, so it is not a surprise to anyone. Besides, you weren't ordered to vote for GalCiv. The wording says to go there and vote. You are the one who assumed it had to be for GalCiv. You are the one who assumed it was an order. I encourage you to follow Stardock's enthusiastic suggestion and go there and vote. Afterwards, if you didn't vote for GalCiv, you still voted, and that is the good part of it all. However, I can understand abstaining after looking at the site itself, but that is a different issue. If I missed something, again I ask, please explain.